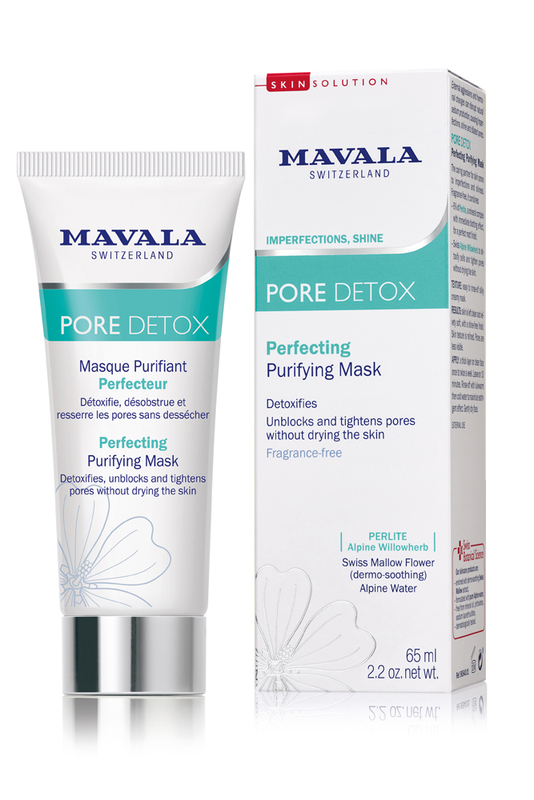 Mavala Switzerland MAVALA SWISS SKIN SOLUTION PORE DETOX Perfecting Purifying Mask is a purifying mask that works in just ten minutes to purify, absorb excess sebum and unblock pores without drying out the skin.  It is formulated with alpine willowherb and has a paraben and fragrance free formula. Easy to rinse off. The MAVALA SWISS SKIN SOLUTION PORE DETOX Perfecting Purifying Mask comes in a handy 65ml tube with lovely aqua and white detailing + a stunning silver lid all packaged in a cute little box. The product itself detoxifies, unblocks & tightens pores and doesn't dry out skin. It is fragrance free and easy to use as part of your beauty care regime. Wonderfully pampering on skin - leaving it fresh, clean and silky soft, easily washes off and is a product that I would happily recommend to others. Apply a thin layer to your face once or twice a week. Those seeking a mask that is easy to use/wash off.